 Check out the cool new CTK shirts! Take that next step in your faith. You have a place here to help others find their way to faith.